Janet came to me needing help for her a potential new party retail store she was planning on the Gold Coast, Australia. She needed a bunch of different things, as she would be providing physical products at a physical location. I loved creating such a fun brand, with so much versatility! 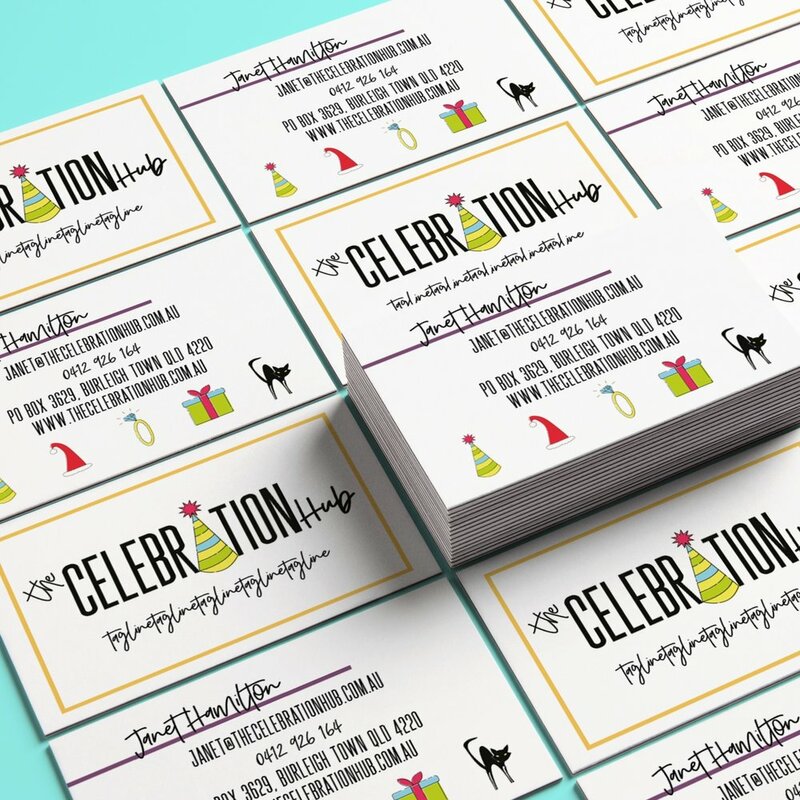 Services Delivered: Brand Design, Business Card Design, Hang Tag Design, & Stationery Design.